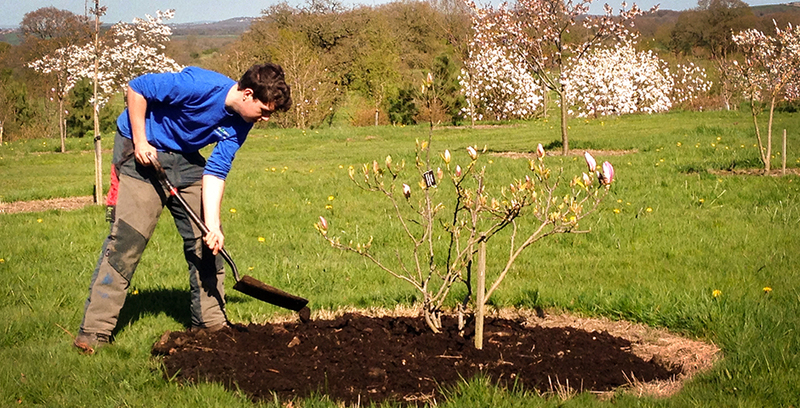 At access2trees we offer a Tree and Hedge Planting service. 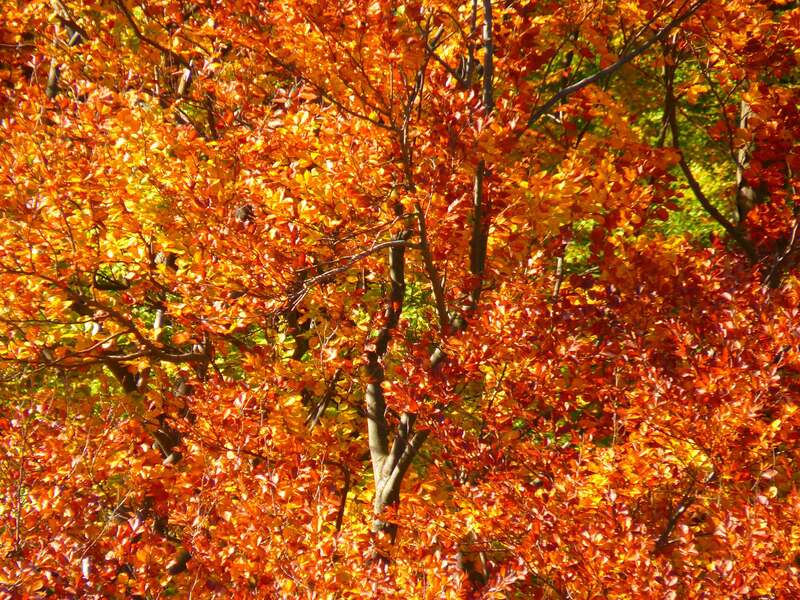 We can advise you on the species and size of tree to plant, and help you to decide what would work well with your situation. 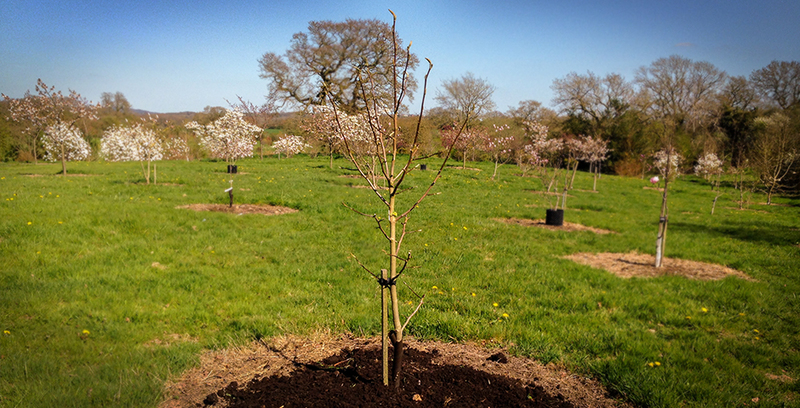 We will advise on a suitable time of year for planting and whether your will require any staking or protection. 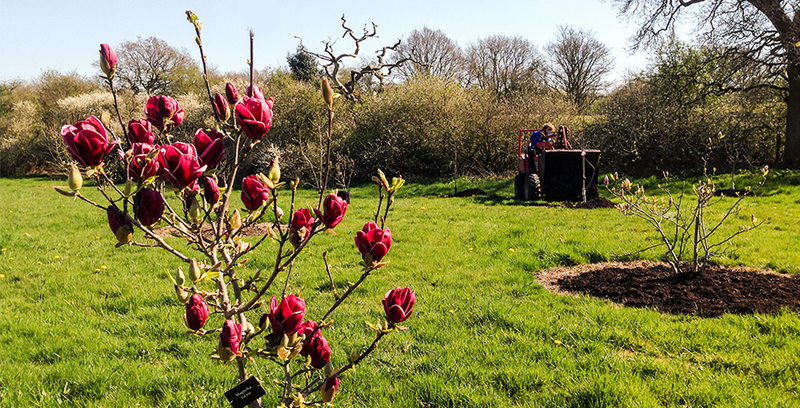 We can then source, from our local garden centre, your chosen trees or hedge plants. If you are in any doubt about the quality of soil you have on site and whether it would be suitable for your chosen planting scheme, we also offer a soil testing service to test for pH and the three major plant nutrients needed for healthy growth – Nitrogen (N), Phosphorus (P) and Potassium (K). The test will determine whether supplements are required such as mulch, fertilisers, or lime to reduce acidity. After planting the trees or hedge in the agreed location, at your request we can spread our Green Recycled Mulch around the base of the plants which has many benefits including helping to suppress weeds and helping the soil to retain moisture. We will then advise you on what you should do next, and how to maintain your trees to ensure continued establishment.